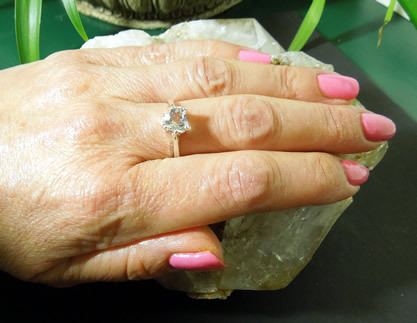 Notes: April's birthstone is a diamond. 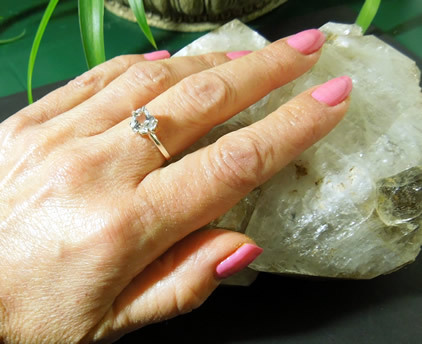 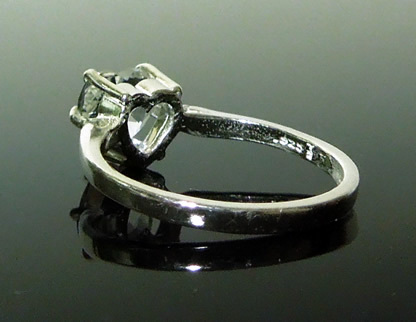 This heart shaped Herkimer Diamond ring would make a perfect April birthday gift! 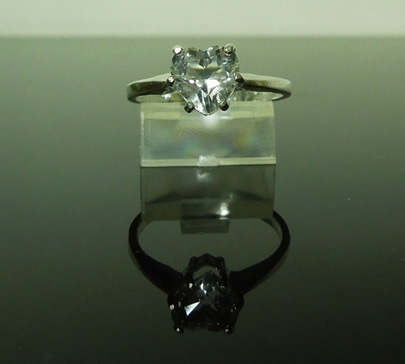 The gem measures 7x7 mm and weighs 1.35 ct. 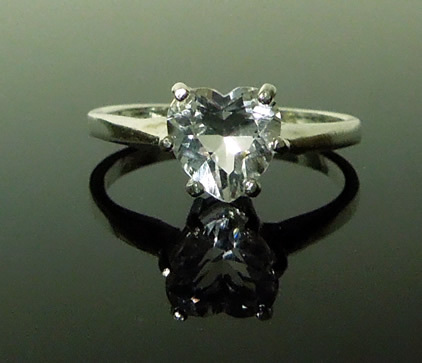 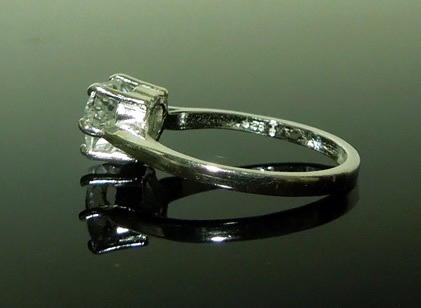 It sets in a size 7 sterling silver solitaire ring. 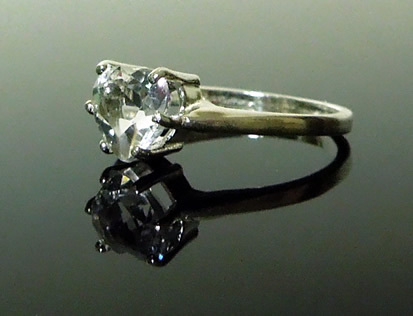 A 1.25 ct. heart cut Herkimer Diamond ring.